Hilary and Kate in the house! 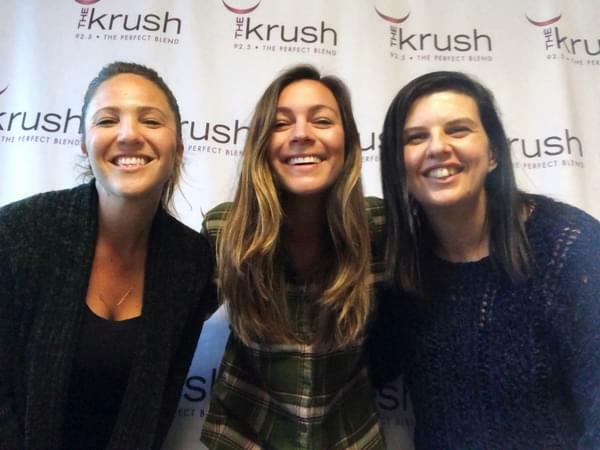 Always a blast talking to these ladies as they stop by the Krush studio to talk about their upcoming show tomorrow night, 3/21 at The Siren in Morro Bay with Ley Line. Tickets are available now online or in person at the door. Show starts at 7 sharp and Hilary & Kate are on first so don’t miss them! The ladies also drop some new music and talk vampires with Suz!